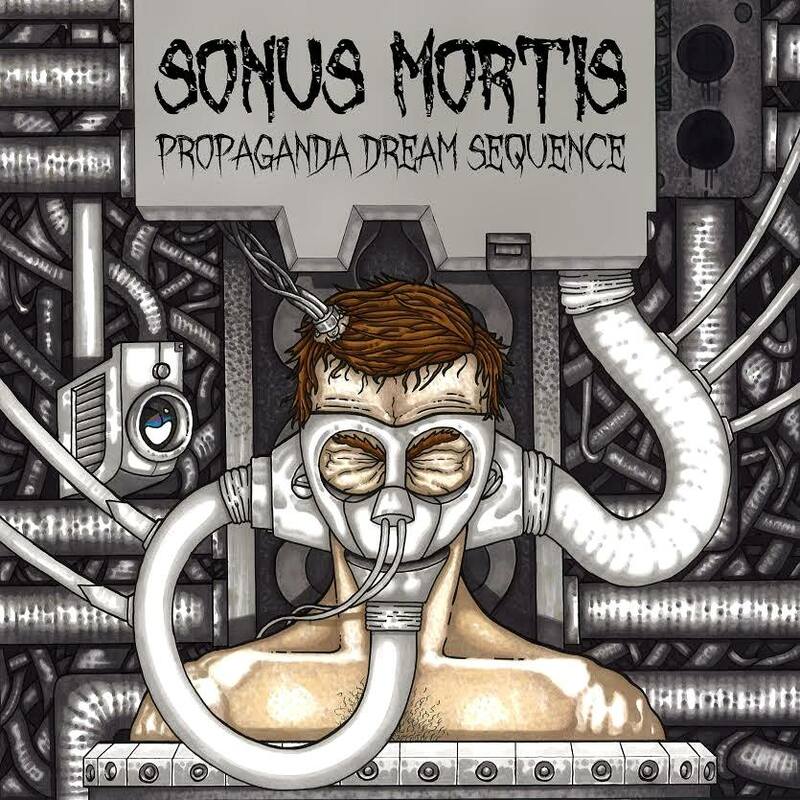 After a thundering introduction last year with the outstanding 3-track “Demo 2013”, Dubliner Kevin Byrne’s SONUS MORTIS picked up right that release left off… metalheads praying for more, like the beggars we are. The production from Michael Richards at Trackmix Studios as usual is great and has to be commended. But the fact that this album is basically the product of one individual really is quite remarkable, as this debut full length album from the one-man Doom outfit has all the elements of a world class metal band. Running at just over the hour mark and with eleven tracks of dark and moody doom, simply put… this is how an album should sound. Everything is in perfect balance. No one element is overshadowed by another. And the use of atmospheric and symphonic pieces are used very wisely throughout this album. Truth be told, you will find it very hard to fault any of it. And shame on you if you do. This is one beast of an album that is refusing to leave my playlist and will be on rotation for quite some time yet!!! 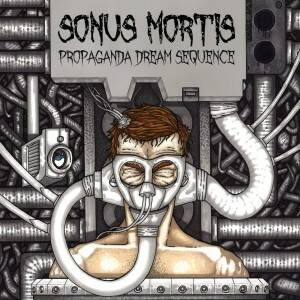 With Irish bands vast gaining attention and support across Europe, and rightly so, there’s absolutely no reason why SONUS MORTIS shouldn’t be one of the next bands to make it from our shores.